The NBA’s Dwyane Wade was brought to tears after learning that Joaquin Oliver, one of the 17 shooting victims who died Feb. 14 in Parkland, Fla., was buried in his jersey. 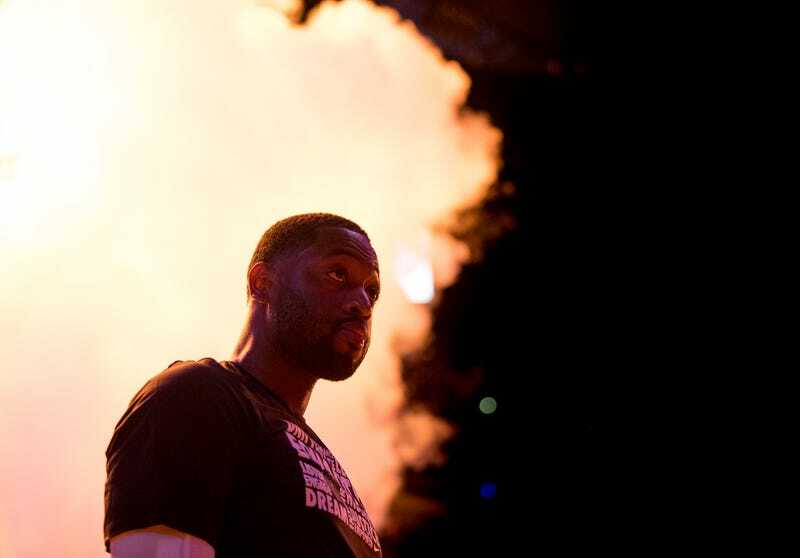 On Tuesday night, Wade, who is in the twilight of his career, played inspired basketball, scoring 15 of the Miami Heat’s final 17 points, including a jumper with 5.9 seconds remaining that proved to be the game winner to take down the visiting Philadelphia 76ers 102-101. Wade took to Instagram later that night to commemorate the moment and to pay honor to both Joaquin and Henry Thomas, his agent who recently passed away.